A wide-ranging analysis of water vulnerability across the Pacific — including the U.S., China, Russia and Japan — has identified hundreds of locations where energy production depends upon scarce water supplies. Tidwell said he was surprised by the number of energy facilities across Asia-Pacific economies in locations facing water risk. The study identified 32 percent of the 2,511 watersheds consuming fresh water for energy are also characterized as being at high to extreme risk of running out of fresh water. For six of the economies, watersheds at risk represented half or more of all basins consuming water for energy. “Where we have energy growth and demand in regions with high or extreme water risk, we start to worry. Our hope is the hard data in this publication will get people to pay attention,” Tidwell said. APEC’s Energy Working Group recently established an Energy Resilience Task Force co-chaired by the Departments of Energy for the U.S. and the Philippines. One major work stream under this new task force is to address energy-water nexus challenges. This Sandia report helps develop a baseline understanding of challenges across the APEC region so additional activities may be developed. 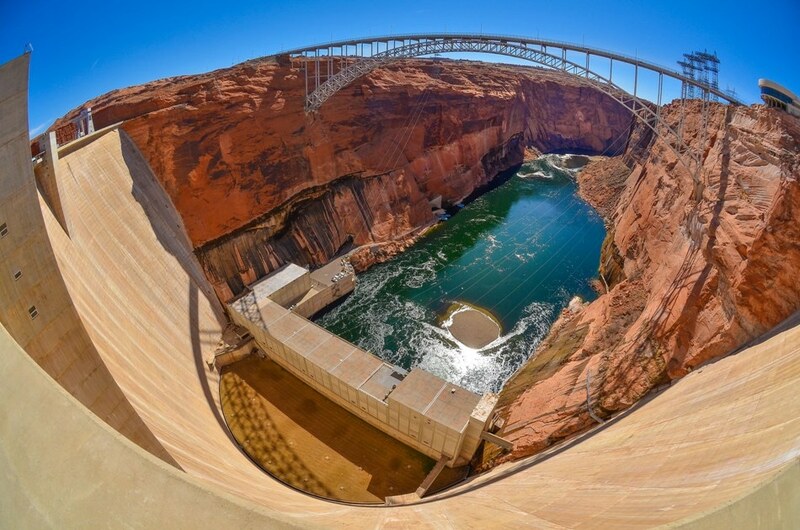 The study also supports the Department of Energy’s (DOE) Water-Energy Nexus program, generated from the 2014 report, The Water-Energy Nexus: Challenges and Opportunities, outlining the interdependence between energy and water. It was funded for APEC by the DOE’s Office of International Affairs. Sandia based the Asia-Pacific study on its decades of experience analyzing water data and developing water models, along with expert research in water technology and development. Sandia’s core mission to solve complex national security problems includes safeguarding resilient and sustainable energy-water systems.